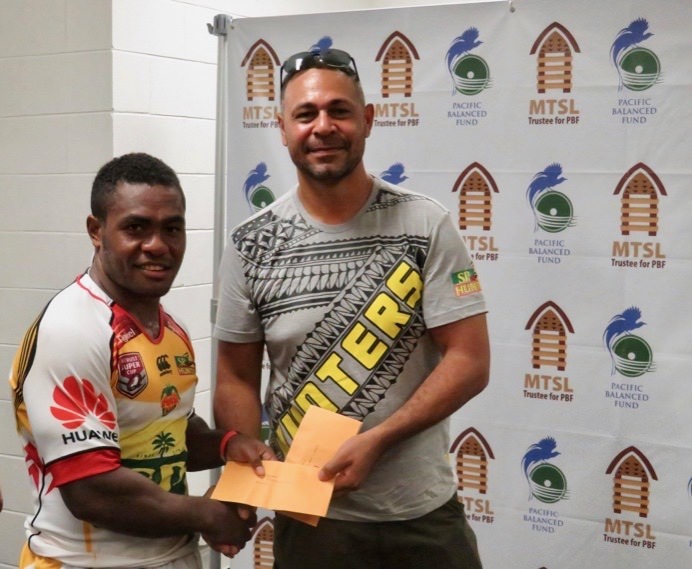 MTSL has pledged support to the SP Hunters for the Best Back and Best Forward for each game played throughout the season. This support is given at team level to encourage the boys to perform their best. 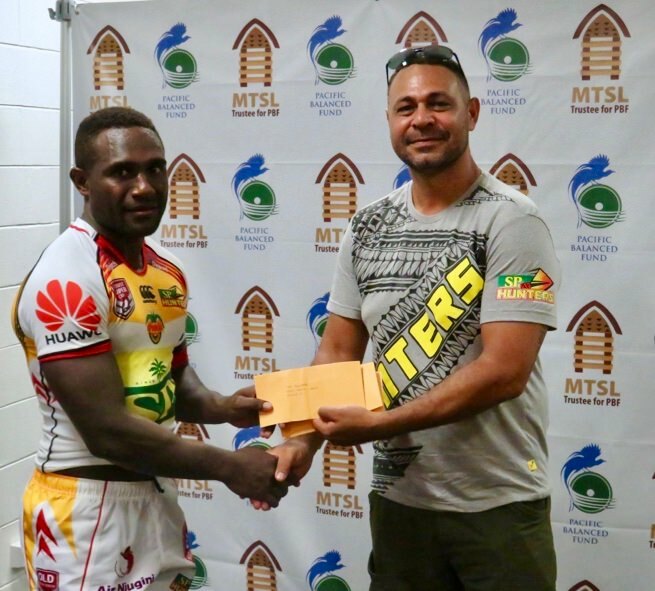 MTSL sees the support as an investment in the sport which has developed recently in local and international arenas and are glad to be a part of this success story in PNG sports. The award entitles the best back/forward which is selected by Coach Michael Marum to K600 cash prize each.